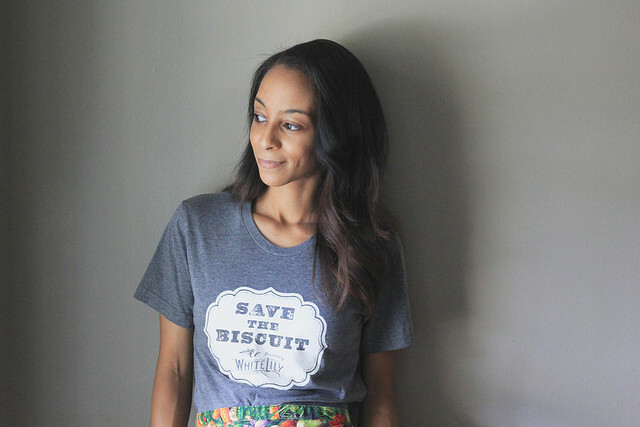 Meet Erika Council- blogger, grandaughter of a Southern food icon, and our newest guest chef. What are your first memories of cooking? Is there a special person in your life who fostered your love for cooking? My first memories of cooking would be making pies with my grandmother and taking them to the church. She fostered a love of cooking, baking and how food plays a role in uplifting a community. I'm a software engineer by day- the most challenging part is keeping up with work and my side gig as a food blogger and developing recipes. My style is definitely Southern. Where do you draw inspiration for your recipes? Mainly I draw from memories of dishes that I've had, or base a dish off of an ingredient that conjures up an experience that had an impact on my life. What’s the best thing you’ve ever eaten? It's difficult to narrow that down to one thing. I'd have to say my grandmother's lemon cake. I've yet to taste anything that compares to it.